Amy Chua, the Yale law professor and best-selling author who endorsed supreme court nominee Brett Kavanaugh, has denied allegations that she instructed female law students to exude a “model-like” femininity when interviewing for clerkships with the judge. 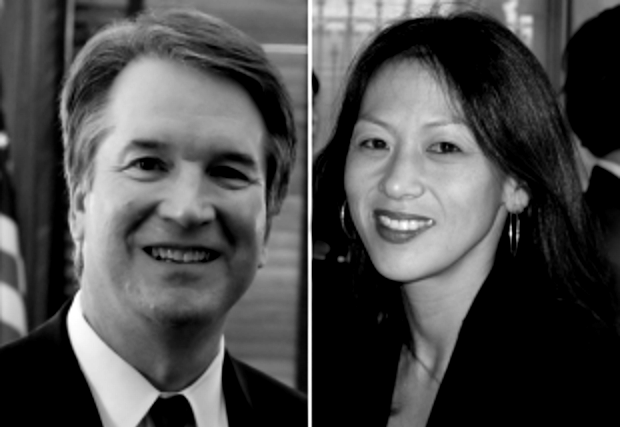 “Everything that is being said about the advice I give to students applying to Brett Kavanaugh – or any judge – is outrageous, 100% false, and the exact opposite of everything I have stood for and said for the last 15 years,” Chua said in a letter that was sent to the Yale Law School community. One more MSM smear bites the dust.